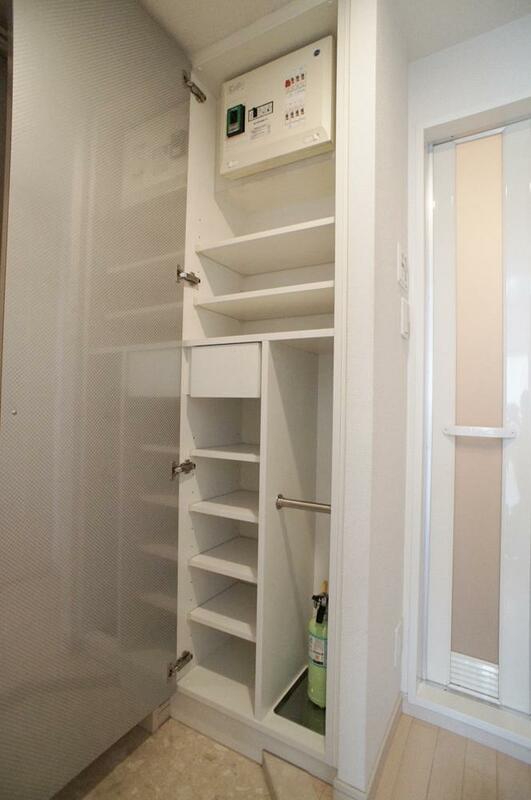 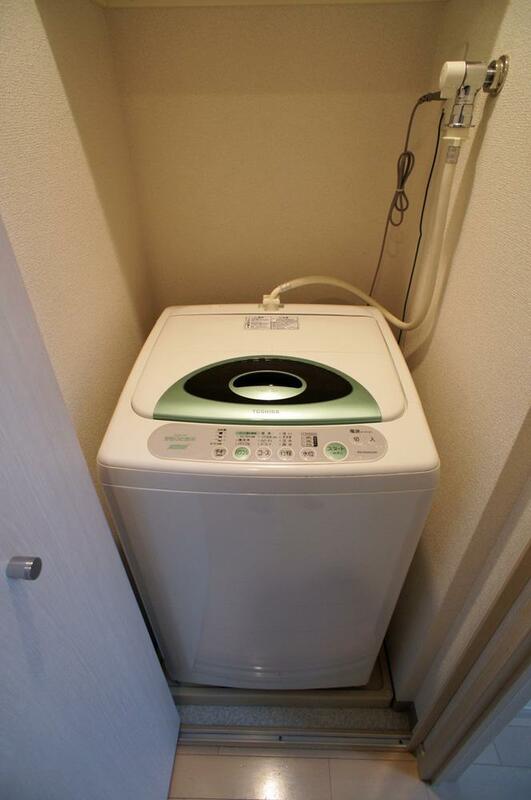 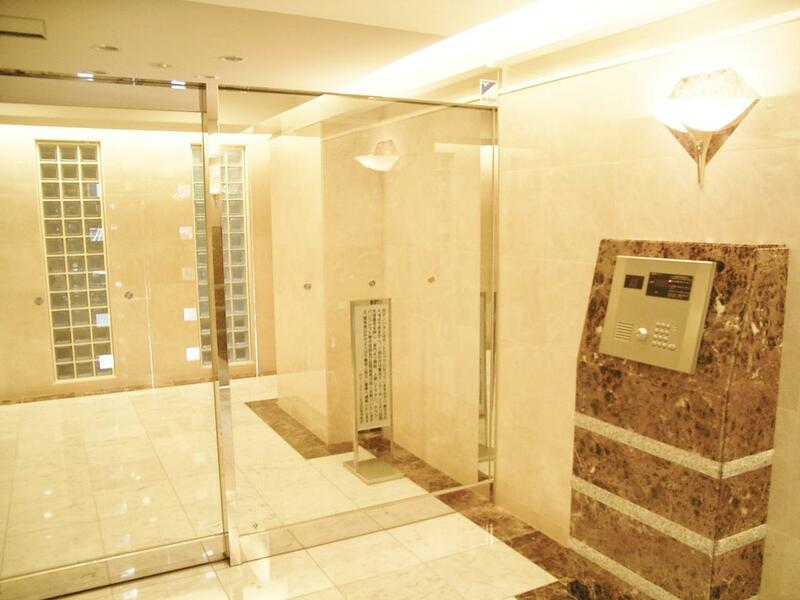 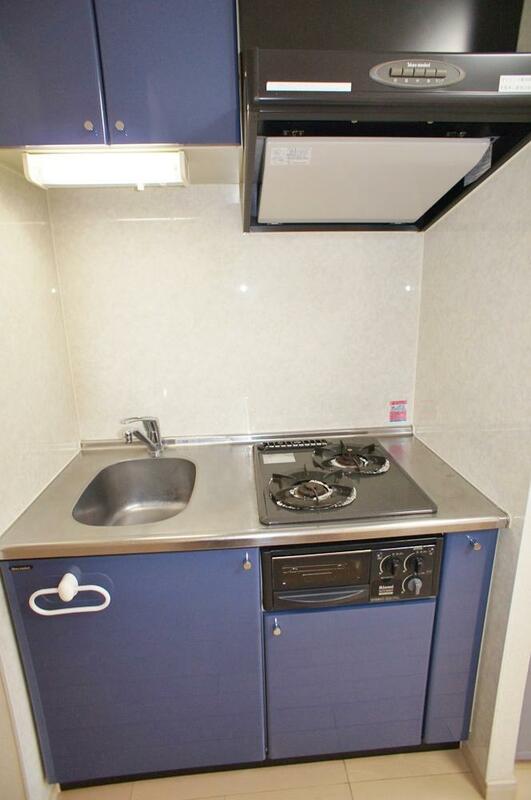 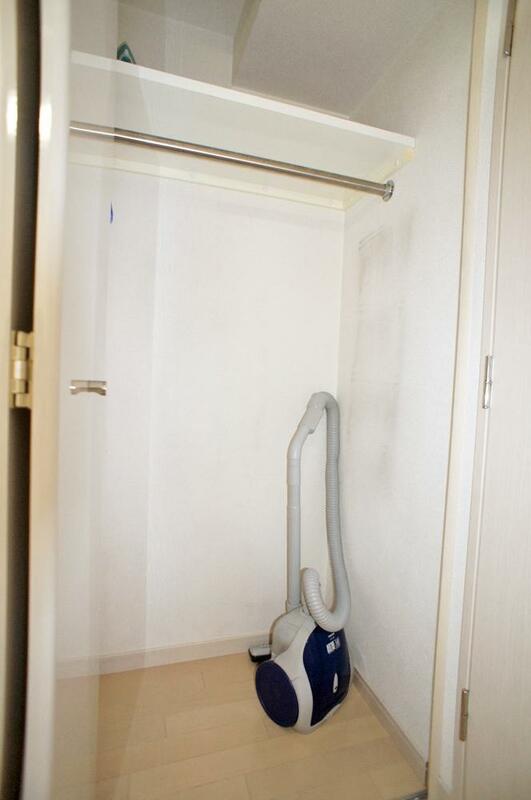 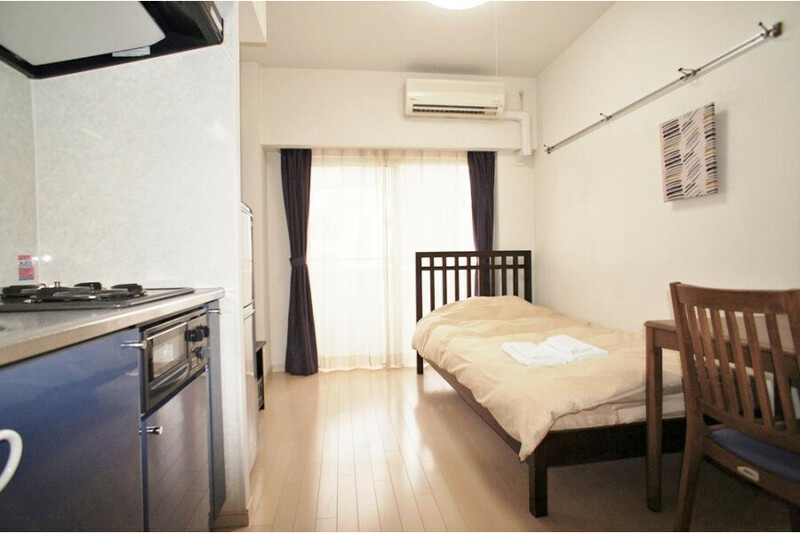 JPY30,000 non-refundable cleaning fee required at the beginning of lease. 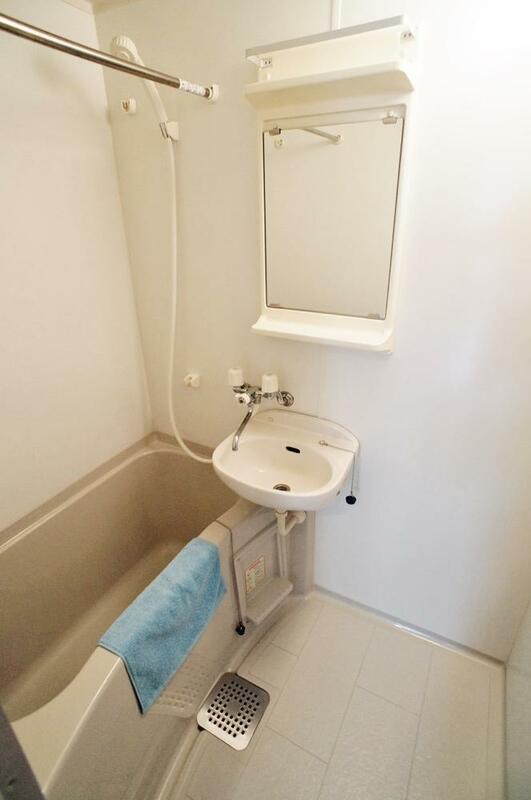 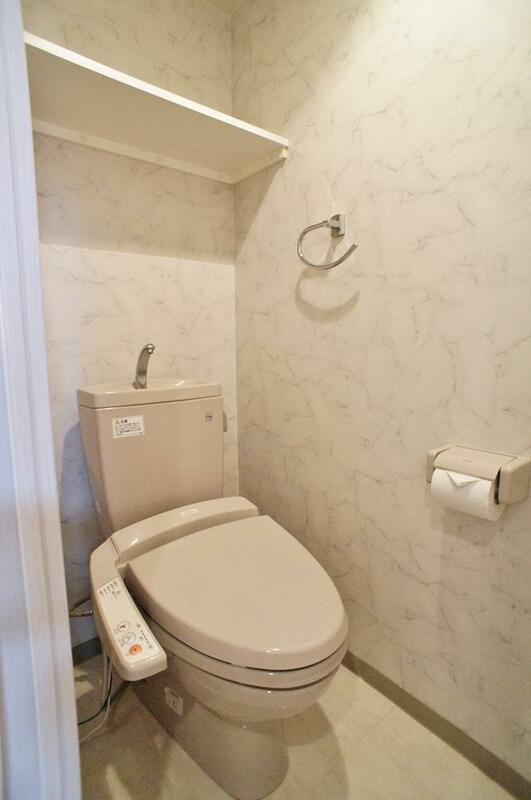 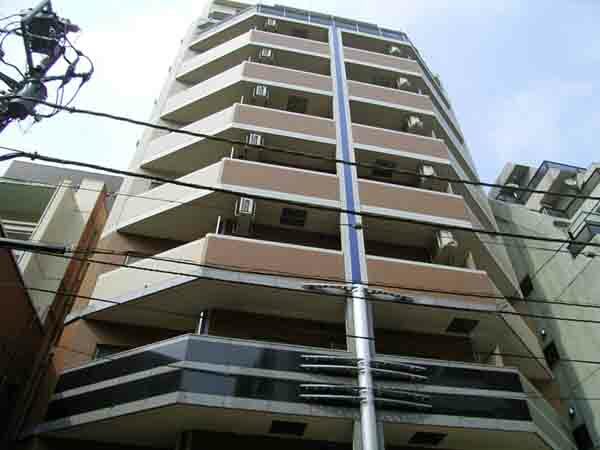 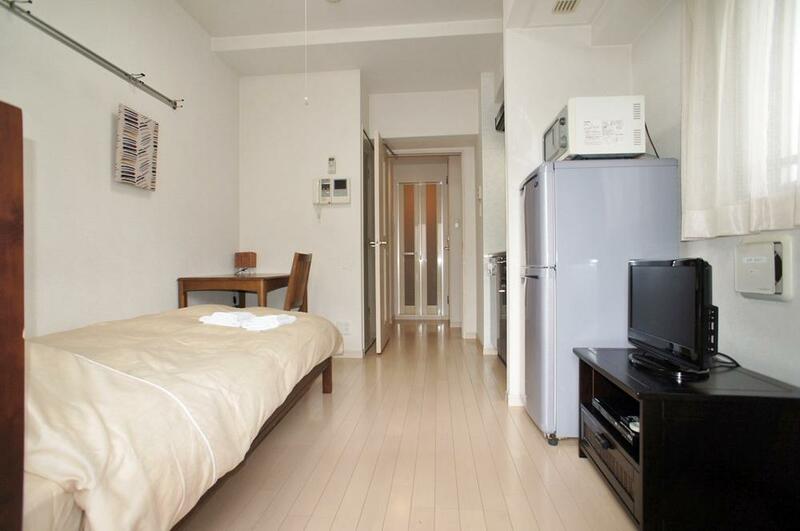 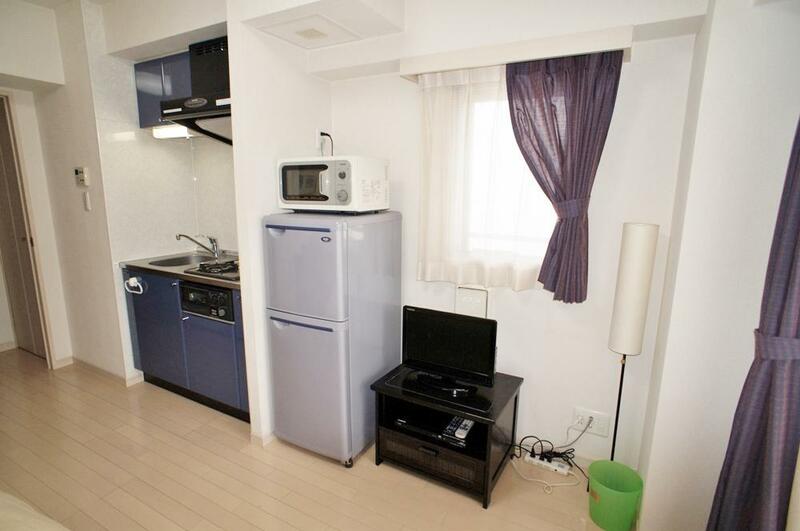 JAPT Gotanda 2 is located 6 min away from JR /Toei/Tokyu Gotanda station. 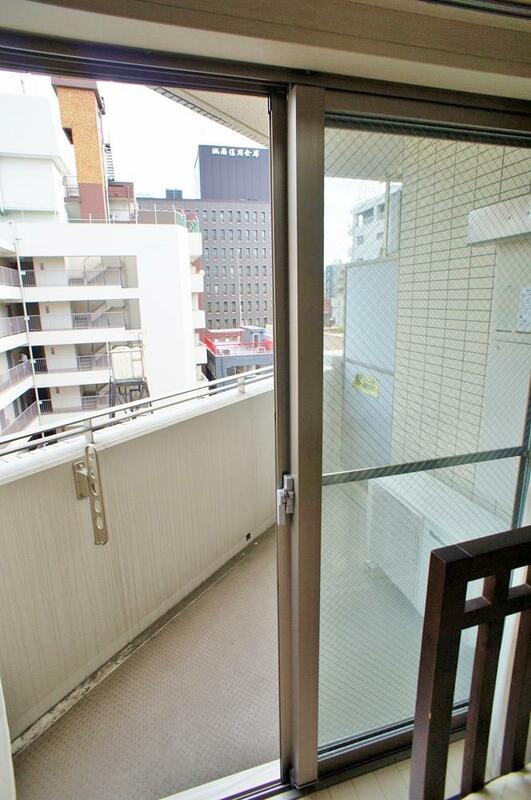 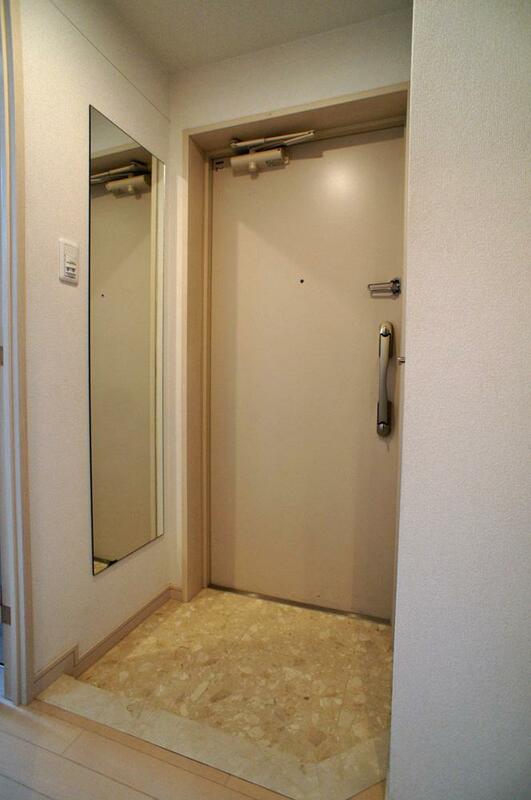 Great access to Shibuya/Shinagawa for 7 min, Shinjyuku for 15 min, and Ginza for 13 min.Tokyu store at the Gotanda station and TOC Building are convenient for daily shopping.This building has full security like automatic front door lock and Intercom with TV monitor. The room gets plenty of sun and has separated bathroom and toilet.